Pastiche artist Garry Walton was commissioned by The Telegraph to illustrate their guide to Christmas Shopping. 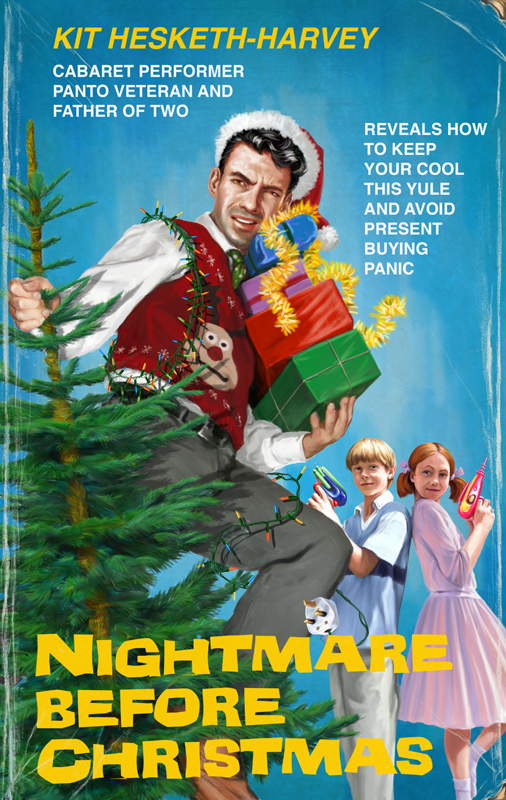 Garry created a fun artwork in the style of a classic movie poster for the newspapers festive feature. To see more of Garry’s work click here. Garry Walton Pastiche is represented by Meiklejohn. Published on 24 November 2015.